Here are top selected products for "Bluetooth Devices"
We have always felt the need to connect electronic devices through networking. This traditionally was done with the help of wires. Our lifestyle today is very demanding and requires us to use electronic devices, for work or leisure, when we are on the go. It is not possible to connect devices with wires while we are on the move. 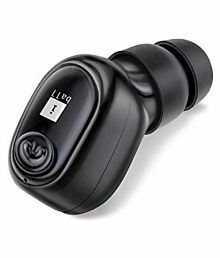 The answer lies in wireless devices, and one of the ways to connect wirelessly is with Bluetooth technology. This has made connectivity for electronic devices simpler, cheaper, and faster. 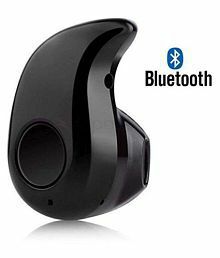 If you are searching for a Bluetooth device that is easy to access and simple to set up, browse a wide range of Bluetooth devices, available on Snapdeal. The categorisation of these devices will help you narrow the search down to products that suits your individual taste and preferences. You can buy bluetooth devices for at our Deals of the Day for best deals and extra discounts. Snapdeal has a catalogue that includes a variety of Bluetooth devices, in order to provide a one-stop solution for those in search of these. From Bluetooth headphones to Bluetooth watches, you will be spoilt for choice. The greatest advantage of Bluetooth technology lies in its wireless nature. 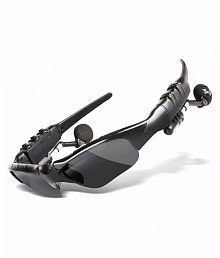 If you are looking for headphones or headsets, to tune into audio or to take calls on your Bluetooth enabled phone, look through the list of headsets and choose a Bluetooth headset that suits your taste and preferences. 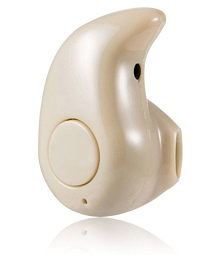 In case you are looking for a Bluetooth stereo headset, you will find plenty of options. Bluetooth speakers are very much in demand. The easy portability feature, wireless connectivity, and audio clarity make these speakers popular. Navigate with the help of categories, to find the ones that suit your style and requirement. With the availability of a range of other Bluetooth devices like Bluetooth smart watches, Bluetooth selfie sticks, Bluetooth camera remote and much more, Online shopping site for Bluetooth devices has become easier. Also shop online for 4GB, 8GB, 16GB & 32GB memory cards, micro sd cards, class 10 memory cards at best prices. You can check prices for 2GB, 4GB, 8GB, 16GB, 32GB & 64GB pen drives available on Snapdeal.com.